 First introduced in 2001, the Canadian Code for Volunteer Involvement (CCVI) sets the Canadian standard of excellence for volunteer involvement. The CCVI is widely recognized as a symbol for championing effective volunteer engagement and support in non-profit organizations. The core components of the CCVI are: value of volunteer involvement; guiding principles for volunteer involvement; and organizational standards of practice. 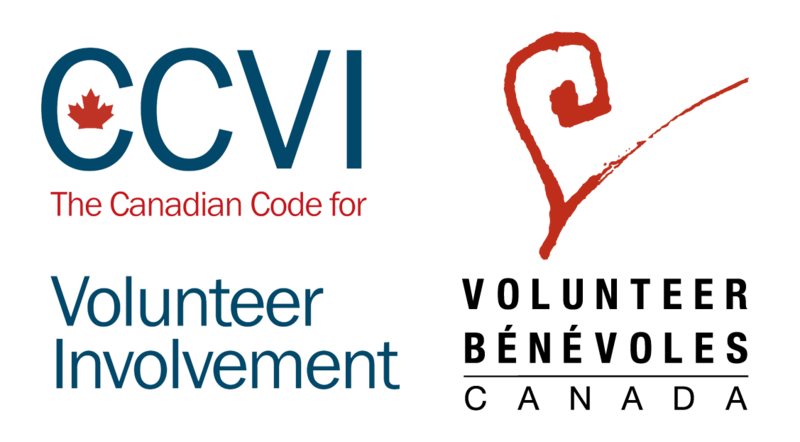 Using the CCVI as a benchmark, Volunteer Canada developed the online Code Audit tool to help organizations assess their volunteer programs. The Code Audit guides organizations through: analyzing the effectiveness of their volunteer involvement strategies and processes, identifying organizational strengths and prioritizing areas for further development. The Code Audit can be used as part of the process to adopt the CCVI. It can also be used to review volunteer program development by organizations that have already adopted the CCVI. The Code Audit includes a series of questions related to each of the elements of the CCVI, with open ended or ranked response options for each. Volunteer administrators, senior staff, board members or executive directors can complete the Code Audit. Once completed and submitted, a report with a series of recommendations will be generated to assist the organization with its volunteer involvement strategies. The report will also include links to helpful tools, resources, templates. If your organization has adopted the CCVI or participated in training, know those dates. Have your organization’s volunteer involvement strategy, and any related policies and procedures on hand for reference.